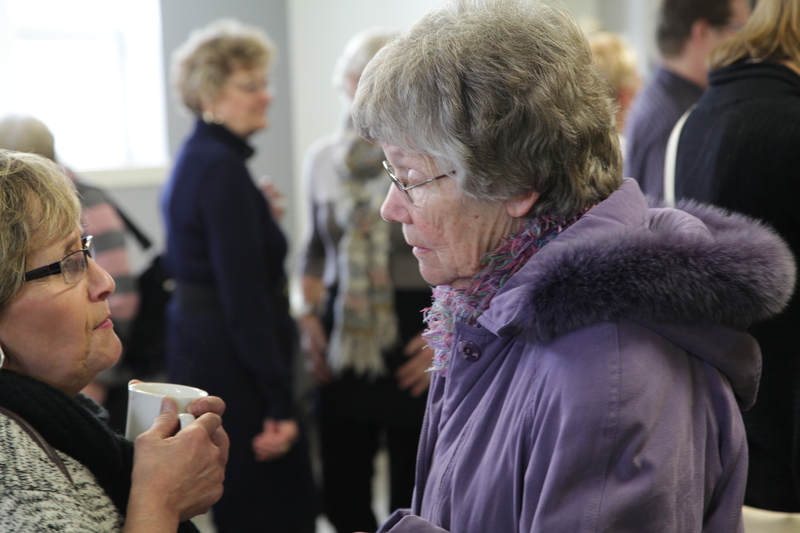 Coffee Break is a time of fellowship and Bible study for women of all ages and from all walks of life. We meet together at the church building on Wednesday mornings from September to the start of May from 9:30-11:00am. Childcare is provided for children in nursery through SK. For more information please contact the church office. As well, a pilates based work out group is offered for adult women of our church. The group meets for hour long sessions, four times per week – Mondays 10:30 a.m., Tuesdays and Thursdays, 4:30 p.m. and Friday 9:15 a.m. All fitness levels are welcome.